My name is Jen and I'm the one who runs this here blog, insideways. Nice to meet you! 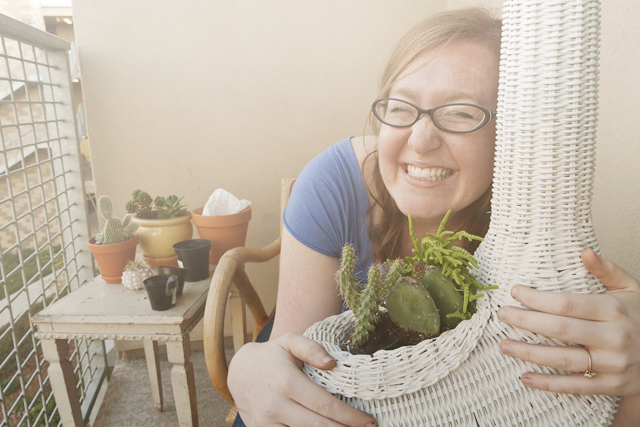 I started insideways as a place to share my passion for all things thrifty and DIY for the home. Here, you'll find posts about my thrifty finds, DIY projects, how-to's for everything from advanced craigslist searching to hanging pictures in a grid, and reveals of my apartment as it slowly evolves. My hope, is to build a little community of friendly people and to inspire you to bravely tackle your own inside spaces. I'm a 20-something year old cellist studying to get my doctorate at University of California in San Diego. I care deeply about performing "modern" music in a way that allows people of all kinds of backgrounds to leave a concert feeling empowered to listen to new kinds of music. 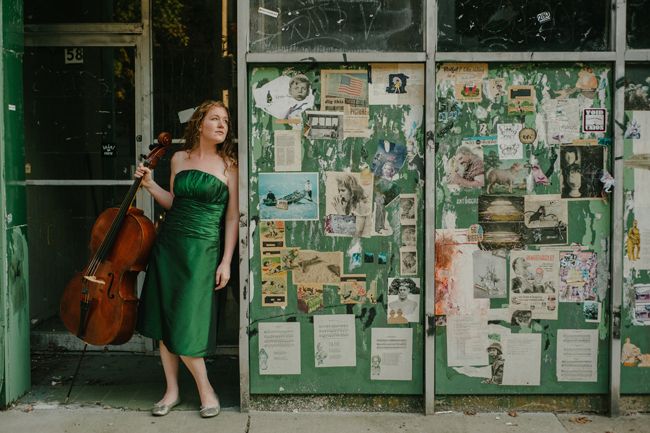 You can read more about my cello life on my professional website: www.jenniferbewerse.com. I live with my favorite person in the whole world, my husband Tim, and my cat, Maggie. While Tim isn't a voice on insideways very often, he's a huge part of the projects you'll read about and an endless source of support that I'm super grateful to have. I'm a very lucky girl! If you have any questions, please don't hesitate to email me at jen[dot]insideways[at]gmail[dot]com - I'd love to hear from you! Some Posts You Might Like!